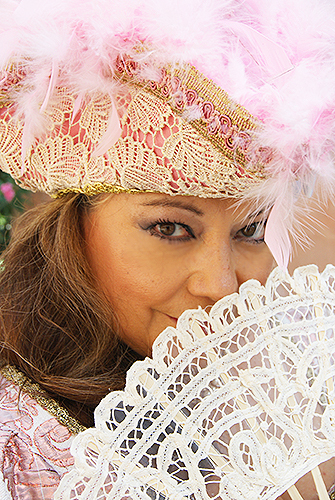 The magical spell of Venice will seduce you. 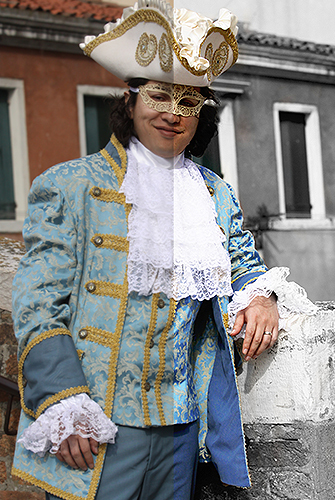 Live the unique and enchanting experience of Venetian Dream among the coloured “Calli” and “Campielli” of the most romantic city of the world. Our professional photographer will immortalize your time as protagonist in 100 photos that will be delivered on a Usb key. LET’S THE VENETIAN DREAM COME TRUE! Who not attends the appointment, no refound. 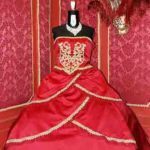 Visiting Sogno Veneziano and choosing a beautiful handmade costumes and doing the photo shoot experience is an absolute must for your trip to Venice. 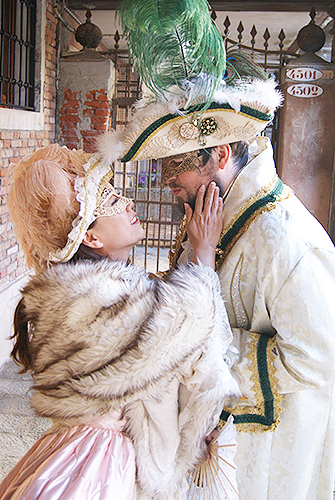 We felt like Venetian couple getting all dressed up and walking around the city, it was so much fun. Igor and Giulia are so welcoming and friendly and you absolutely must visit them! Our trip to Venice would not have been complete without the memories that I received from this experience!! My 2 girlfriends and I happened to stop in the shop and saw amazing work both on the costumes and masks. The owners are so very sweet and fun. 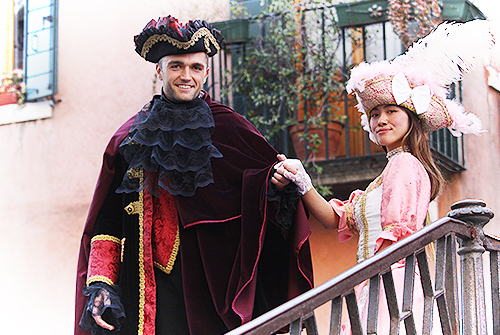 We found out that we could do a photo shoot in the costumes for an hour in a few areas around San Marco and immediately signed up. I have always wanted to do a masquerade ball and this was the next best thing I could have done. The owner, Juliet, picked the perfect outfit for each of us and we had the greatest time walking thru the streets and feeling like a Disney princess! The price is very reasonable for the whole experience! Afterward they sent us 100 photos via email to keep for ourselves. This was the highlight of my whole trip to Venice!!! 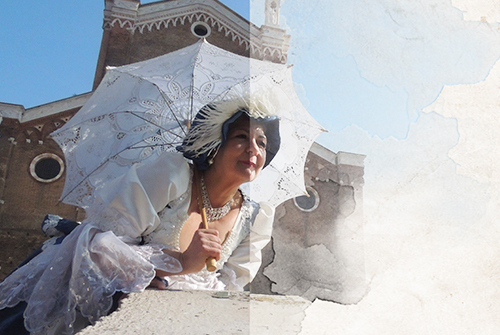 If you want the best experience in Venice, visit Sogno Veneziano. My friends and I did their photo shoot and felt like rock stars! 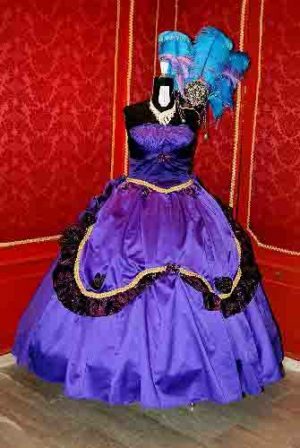 We dressed in their beautiful original, handmade masquerade gowns and hats. 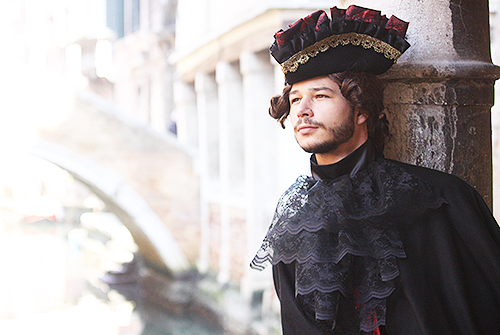 Then we traversed the streets of Venice, being adored and awed by everyone we passed. Our ages range from 30 to late 40s, and we all come in different sizes and shapes, so no worries there! Also, the price was super reasonable, much less then I would have expected for what you get. I can’t emphasize enough how wonderful and special we all felt. Thank you Sogno Veneziano Atelier. This was an experience of a lifetime!